Canine Performance Centre offers dog training classes in a variety of disciplines and dog sports, as well as puppy classes and behaviour consultations. Private lessons are also available. Read on to see what classes are available. The Canine performance centre puppy socialization programme was founded in the year 2000. The programme offers a comprehensive puppy programme with quality training, preparing pups for a future as a family companion or a competition partner. PuppyLand boasts a certified SuperPup trainer (www.superpup.co.za). The training offered aims at increasing the puppies frame of reference in life, balancing play time with learning. It is critical to book your puppy on this programme as numbers are limited to ensure a high quality training. Our VIPS pogramme is aimed at foundation agility training for puppies/young dogs. 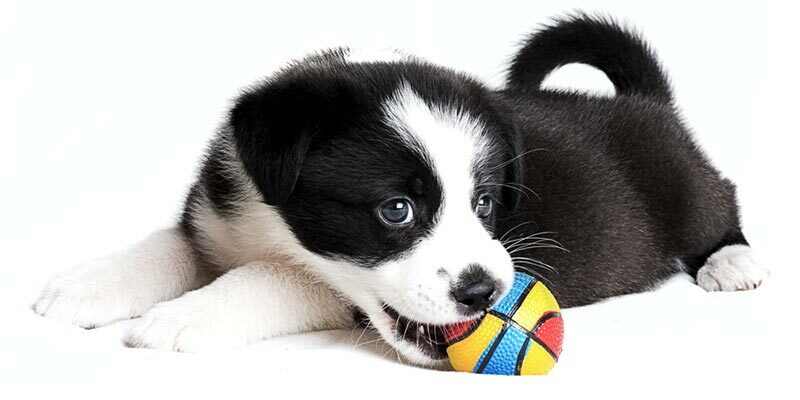 Ensuring your puppy/young dog has a happy fun filled start to its agility career. 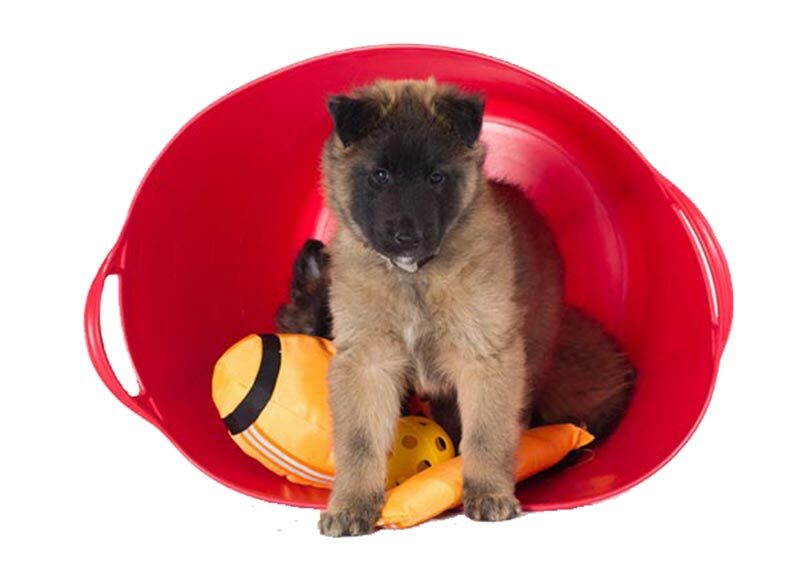 VIPS aims at teaching solid foundation behaviour with no physical stress on the growing puppies. A large amount of the training does not involve any agility obstacle but is a safe programme creating building blocks towards learning how to play agility. This programme will include some clicker training principles but suitable for all levels of experience. This programme is open to all club members who have a keen interest in agility. 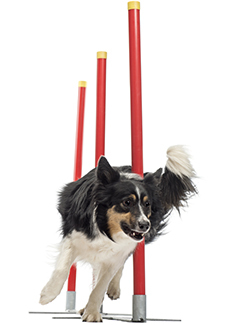 It is an opportunity to rerun an agility course from a recent show. The idea is that the course will be reset at CPC the week after the event. A timeslot can be booked to bring your dogs for an opportunity to attempt the course or replay it, this will allow handlers to learn from errors that were made and try different options in order to reinact the run. Often we leave an agility show saying “if only I had” well this is your opportunity to “replay”. (Please note SA champ trials will not be reset whilst still being run nationally, the course selected will be at the discretion of the CPC committee and will mostly be selected from grade 3 courses). Please note that times are booked on a first come, first served basis. There is no instructor to support this training unless a private lesson is booked. CPC prides itself in assisting with “problem” behaviour matters and partnering with a hander and dog on ways to resolve any frustration in relationship. It is important to note that behavioural consultations take commitment and although the introductory session may offer immediate support the problems will not go away instantly. CPC offers beginner and competitive Flyball classes. 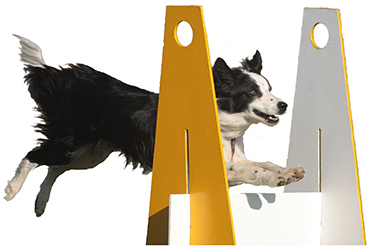 Flyball is a fun relay ball race where dogs are encouraged to jump over 4 hurdles, hit a box that will trigger a tennis ball. The tennis ball then needs to be carried back over the 4 hurdles to the handler and to allow the next team member to run. You have 4 members in a team (5 with the box loader) and you compete against another team. Lots of fun and high energy game. All for the love of a tennis ball. 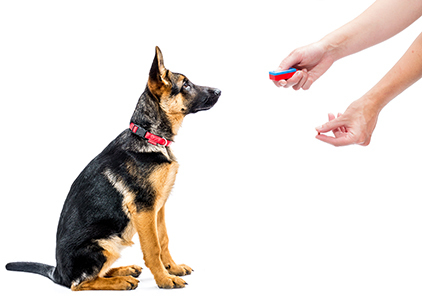 CPC has a rich history in clicker training and offers an introduction to clicker programme. This course aims at creating practical application of how you can partner your dog in teaching fun activities and tricks using a clicker. Notes are available for this course and it is a more relaxed training class with handlers working one at a time on mastering their skill. This programme does not run on an ongoing basis but is scheduled throughout the year based on demand. Private lessons are available and can be booked through the CPC admin office. 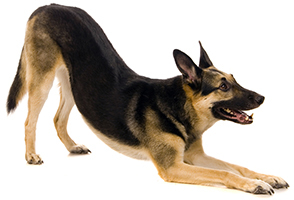 CPC offers an obedience class that is a little different from traditional obedience school. The dogs work one at a time, affording them an opportunity to work at their level and progress as a handler and dog partnership. Heel work - on and off lead. Sit, down and stand - distance control. Send aways - including redirect. Basic scent work and some tracking. This class is limited and is often full, so it is imperative to please make an enquiry of class availability.